AUD 4,317 Excl. Duties / Taxes. This Asscher diamond is 1.01 carat in weight, and comes with Excellent polish and Very Good symmetry, as verified from an independent gemological laboratory. 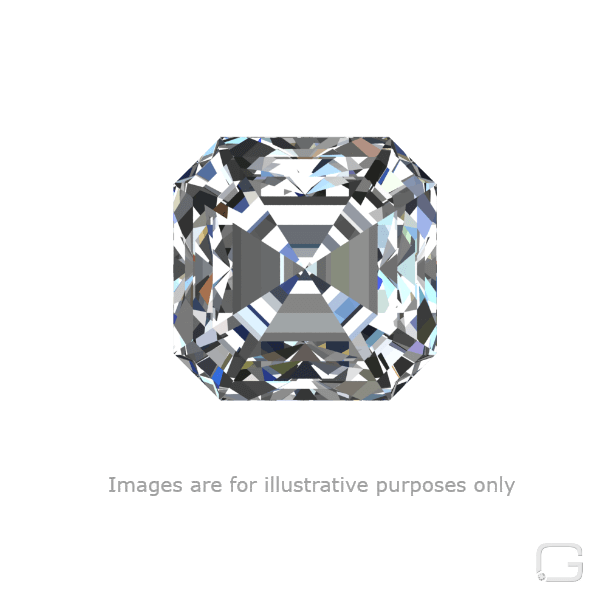 The diamond is graded I in colour, and has a clarity grade of VS2. 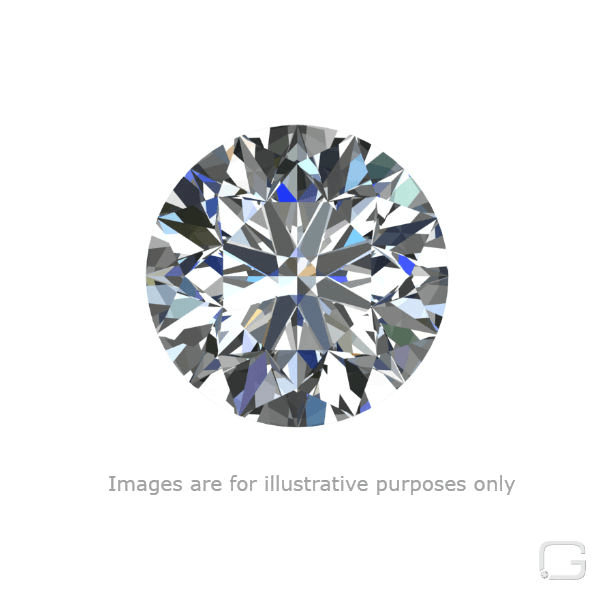 The diamond's GIA grading report number is 1263413459, which will detail further its specifications and measurements, and will also come with the purchase of the stone.